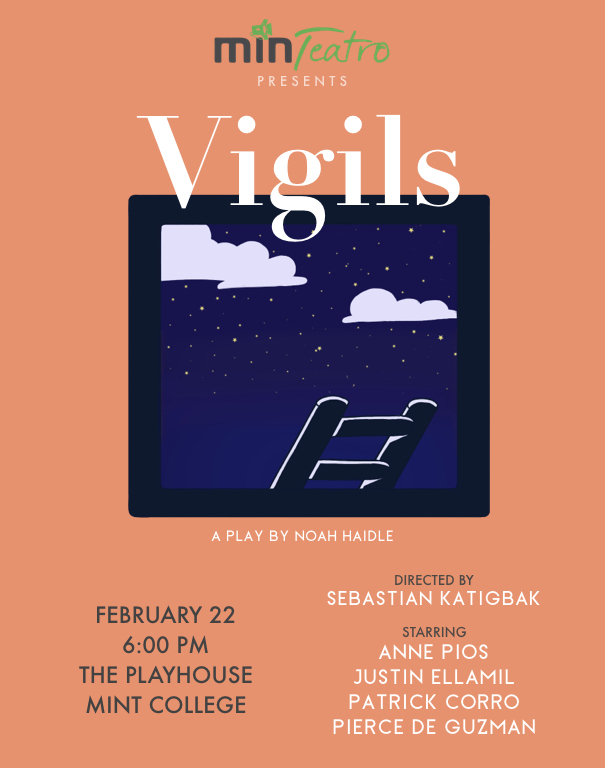 The school’s official theater troupe performed five full-length and one-act plays through staged readings. It is a type of production that allows actors to hold their manuscripts as they act with minimal movements. As for the brothers Rafa and Renzo Jimenez, the biggest challenge for them was using props for a certain scene. “It was kind of a double-edged sword. Sometimes, you got to carry a chair or do something physical, and it gets in the way of the actions you want to make, but you ultimately learn to work around it. Just make sure not to accidentally skip a page,” Renzo shared. The next play was “Hath Taken Away,” which is about a trio who live in with each other because their religion plays a huge part in their dynamics. 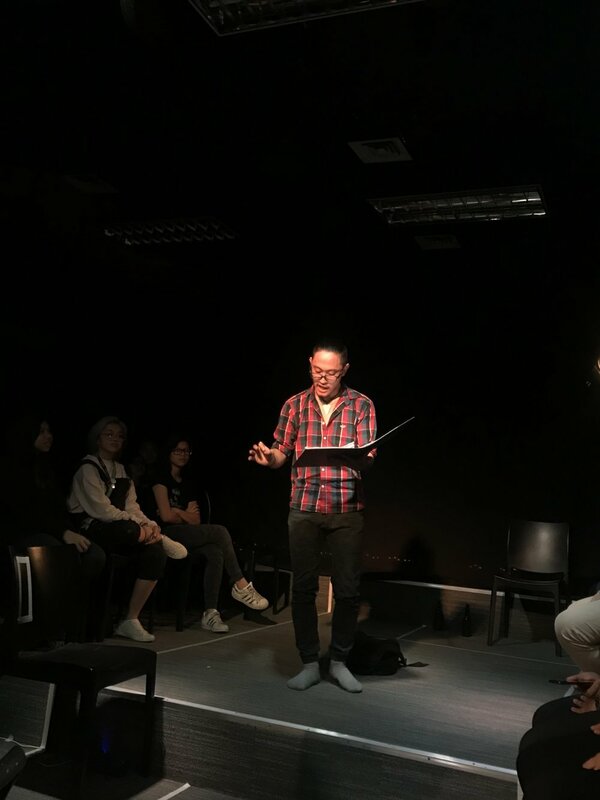 For Kiefer Sison, its director, the play challenged him to explore each character’s story and relay it the best way possible. As for actress Xabrina Aquino, the best she could do to properly portray her character is to be able to fully immerse herself on the role she’s playing. Next, the cast and director of the coming-of-age play, “This Is Our Youth,” found this production worthwhile. Director Kyanna Villaruel said that her main goal was to make an impact out of the play. “I want to reflect the ‘realness’ of the plot, as the play was loosely inspired by familiar and relatable moments in the life of a growing person.” Her actors, Sophia Tan and Jam Pangilinan agreed to what she said, that plays such as this should be done with perfect teamwork and to leave lessons to its viewers. For their last run, “Fukt” was a strong choice. Tackling issues like sexual assault and how women victims survive the ordeal was carried perfectly by Yepa Apao and Xabrina Aquino, the directors. For them, they agreed that the most important thing in this whole experience is to tell the story bravely.